Missoula is rapidly rising in the consciousness of many as a music town, and for good reason. Headliners make stops in Missoula on world tours, and festivals are held here each year, but a music scene is about more than the people playing shows on stages or amphitheaters. It is also about the folks working tireless to teach and train the next generation of music producers, consumers, and creators, and that is where folks come in like Mike Morelli, Director of the Entertainment Management Program in College of Business at the University of Montana and director of the Montana Music Summit. Mike sat down with Destination Missoula to discuss the origins of the Entertainment Management Program, the first Montana Music Summit to be held in Missoula, the future of the Missoula music scene, and the role of music in our collective identity. One of the program’s main focuses is to get Missoula on the map as a music town and to grow the already existing wealth of music and music knowledge coming out of the community by, for example, hosting events such as Montana Music Summit at the University of Montana. The summit spans over two days and features panelists from around the country, as well as some who call Missoula home. The benefits of a summit like this are far and wide, but to Mike, there are two main goals. 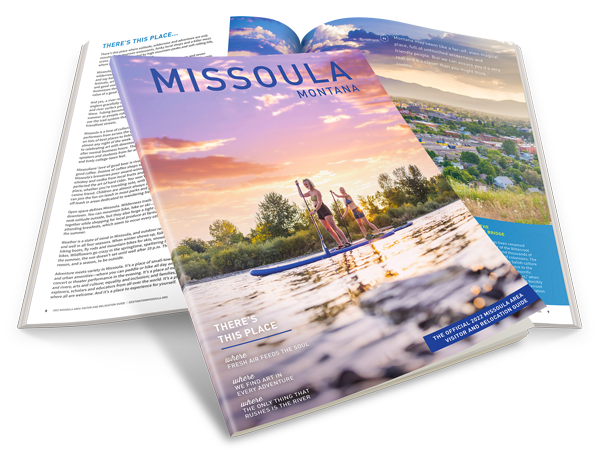 First, to increase networking opportunities for the students, and secondly, to continue Missoula’s trajectory as a music town. The first Montana Music Summit will take place on October 12-13, 2018, at the University of Montana.